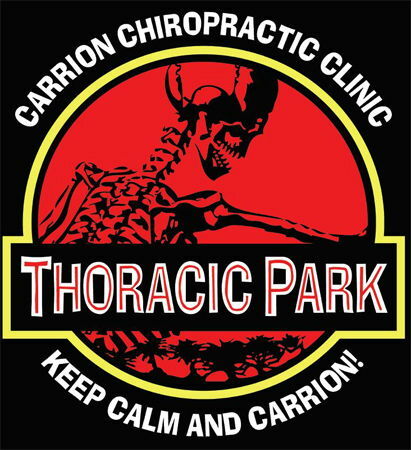 Tucson Chiropractor - Keep Calm and Carrion With Carrion Chiropractic Clinic! Welcome to the Carrion Chiropractic Clinic website! We are proud to be your local chiropractor and are centrally located right in the heart of Tucson. Our number one goal is helping you to meet all of your wellness goals. We use all of our extensive knowledge in the area of chiropractic pain management to help you overcome back pain, neck pain, whiplash related pain, and pain associated with a car accident injury. We are also skilled in handling pain management for patients who have been dealing with chronic and long lasting types of pain such as arthritis, carpal tunnel, and other similar conditions. Our Tucson chiropractor, Dr. Craig Carrion has helped Tucson patients for over 20 years with managing their pain, healing injuries and restoring their overall health. He has more than 20 years of non-surgical treatment of neuro-musculoskeletal disorders. Our Tucson chiropractic team combines experienced, knowledgeable care with the latest patient-proven treatments to help you get healthy for life. We believe in keeping patients in the best possible state of physical health so that we can treat injury the most effectively. Our motto is "Keep Calm and Carrion" and we have found that our patients always respond extremely well to this approach. Our Tucson chiropractor, Dr. Carrion and our support staff enjoy educating our patients about chiropractic treatments and advancements in technology as well as about pain management. Our Tucson chiropractic office is always here to help you with your wellness goals, whether you come in for a car accident injury, back pain, neck pain, or whiplash pain after you have been involved in an auto accident or other personal injury accident. Pain management may vary depending upon the client. We understand that your pain is just as unique as you are and that is why Dr. Carrion and our staff will always discuss exactly what you are feeling in detail with you before we try to treat the problem. We treat from the inside out, and never try to simply provide "quick fix" solutions. Our chiropractor provides gentle adjustments that will manipulate your spine into its proper position, and therefore relieve the pain that arose as a result of the spinal misalignment. Our Tucson chiropractic office is always willing to work with patients, regardless of the pain condition. We work hard to stay at the forefront of non-invasive chiropractic care, and no matter which type of injury you are dealing with, we will work closely with you. Please always feel free to ask Dr. Carrion or any of our friendly staff members about the techniques and procedures you would like to know more about, and look around our new website to get additional information resources around the clock. Please call our Tucson chiropractic office at 520-319-1234 to schedule your appointment today. 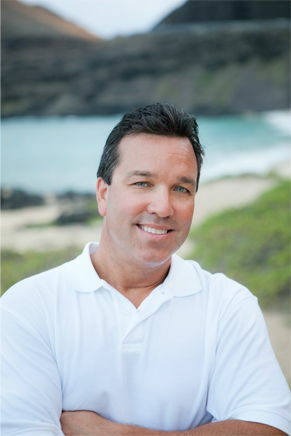 Dr. Craig Carrion has more than 20 years experience working with non-surgical and differential diagnosis of neuro-musculoskeletal disorders of the spine and extremities.